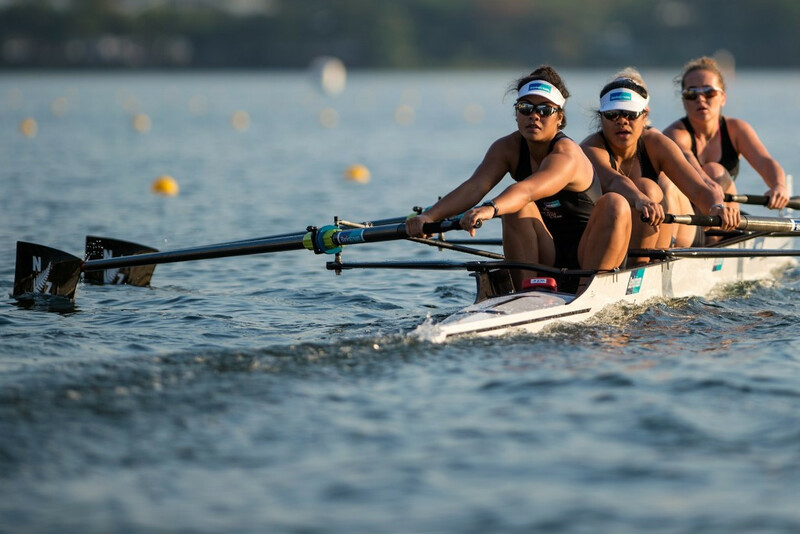 Athletes and fans alike had to deal with unusually high temperatures of up to 35 degrees Celsius today at the World Rowing Junior Championships in Račice in the Czech Republic. 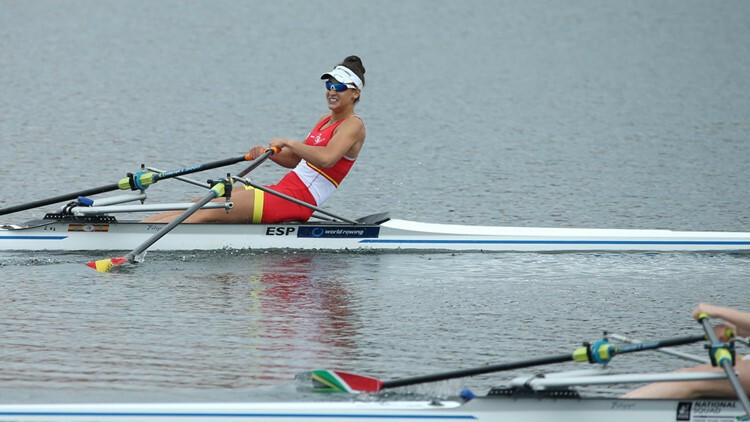 Romania will seek to continue their dominant form at the World Junior Rowing Championships taking place in Racice in Czech Republic. 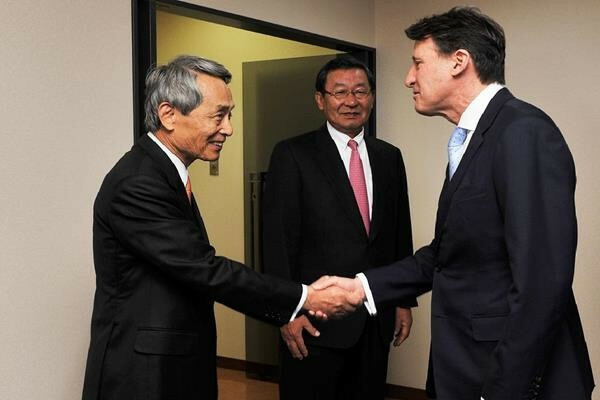 An accelerated bidding process has been opened by the International Association of Athletics Federations (IAAF) for the reallocation of next year's World Race Walking Team Championships and World Junior Championships after both events were taken away from Russia. 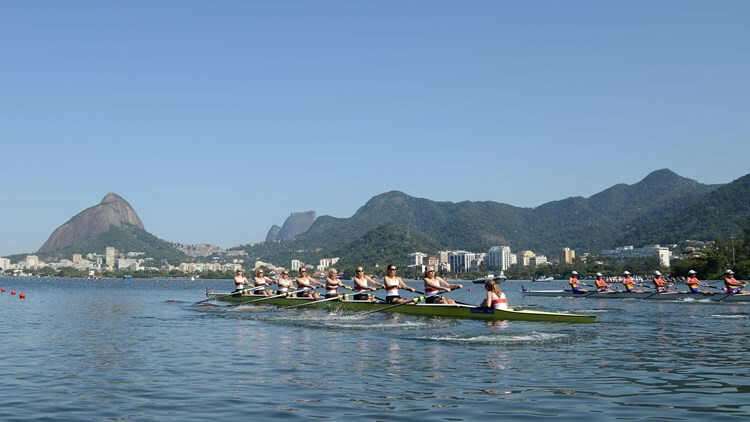 The World Rowing Federation (FISA) has said it is "pleased" with the results of a health survey from August’s Junior World Championships in Rio de Janeiro, which is said to show that incidences of illness were much lower than previous years. 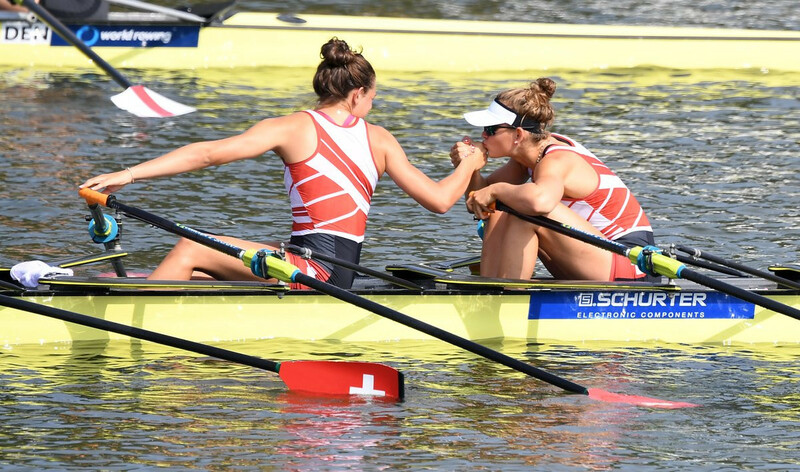 Germany dominated a packed day of finals here at the World Junior Rowing Championships, winning five of the 13 titles in a regatta doubling as a test event for next summer's Olympics and Paralympics.